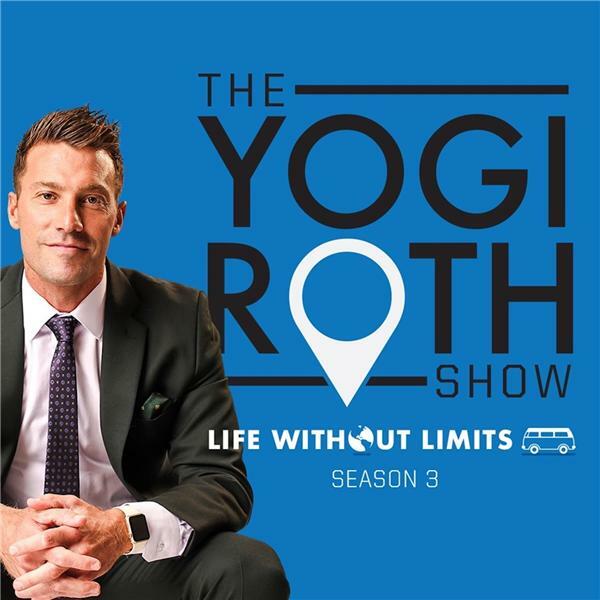 Tyler Palko: "I just wanted to make a difference"
If you liked this show, you should follow LIFE WITHOUT LIMITS with Yogi Roth. Tyler Palko is one of the greatest competitors I've ever met. We met when he was 14 years old and from day 1, it was obvious that his mindset was also different than anyone I ever met. Mr. Everything in high school, Tyler chose to play college football at the University of Pittsburgh, his hometown school, while turning down over 40 major institutions. Because "I just wanted to make a difference." said Palko on the LIFE WITHOUT LIMITS podcast. While his career rarely went as planned, Tyler learned that he could control his mind, his self-talk and that the principles his family taught him in Western Pennsylvania would be the foundation for the low and high points of his life. After living out his dream in the NFL he went through the process of learning how to 'impact' others, as he now inspires the next generation of leaders to find their own path, get comfortable within their own voice and as he likes to say, with "his foot on the gas." Listen as this former NFL quarterback discusses his journey, a post game interview that was heard around the globe after beating Notre Dame, why he enjoys the art of competition and his transformation as a high performer amid the pressures he put on himself as an athlete. Follow Tyler on Twitter and LinkedIn.